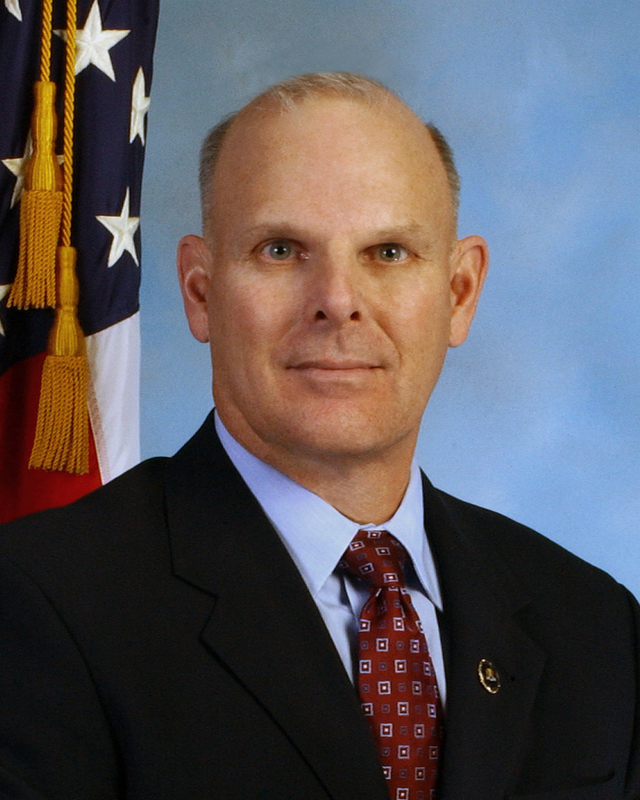 Robert J. Holley, a native of Indiana, and a section chief of the Counterterrorism Division at FBI headquarters, is leaving the mothership to head up the Indianapolis office. Holley began his career as a special agent in 1995, and was first assigned to Chicago where he investigated domestic and international terrorism cases. In November 2005, Holley was promoted to a unit chief in the Counterterrorism Division at headquarters. He was deployed to Yemen, Iraq, Pakistan, India, Tanzania, and Israel “in support of the FBI’s number one priority, counterterrorism,” the FBI said. Holley transferred back to the Chicago Division, where he served as assistant special agent in charge of the National Security Branch from 2008-2010. Prior to his FBI career, he served in the U.S. Army as an infantry officer. Posted: 10/17/11 at 5:03 PM under FBI, Milestone, News Story.